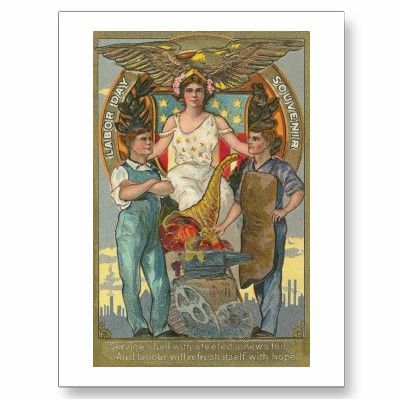 Lines from Linderhof: HAPPY LABOR DAY! Enjoy the holiday -- the unofficial end of summer. School starts tomorrow and all of our thoughts turn towards Fall. With cooler temperatures on the prairie, it even feels a little like fall!!! !